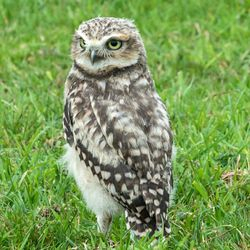 We are DBS checked, Fully Insured and hold an animal performing licence. 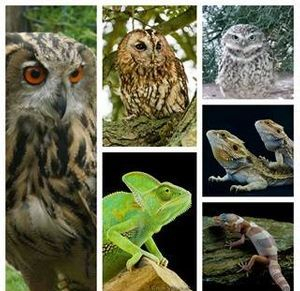 Welcome to Joe's Owl Encounters and Exotic Mobile Zoo and his team. 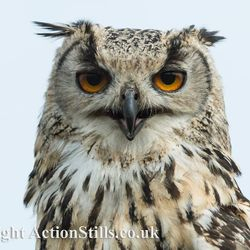 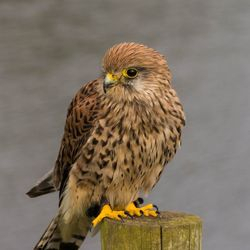 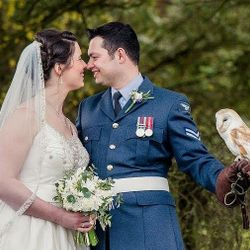 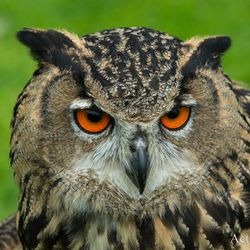 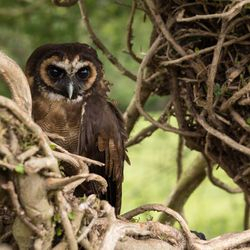 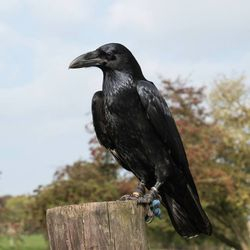 We offer Bird of Prey displays and education talks with a hands on approach with a collection of over 15 species and over 25 birds from owls, hawks and falcons. 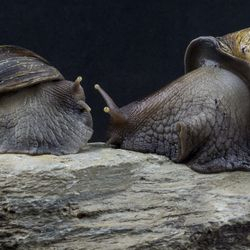 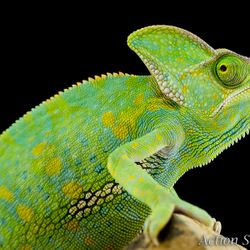 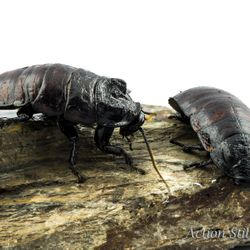 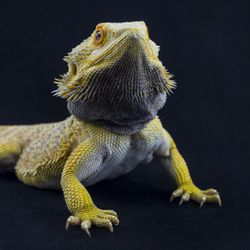 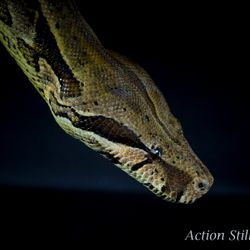 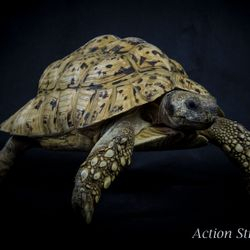 Our Exotic Animal Collection includes a variety of animals including, Meerkat's, Snakes, Lizards, Tortoises, Pygmy Hedgehogs, Chameleon's, Millipedes, Cockroaches and much more, all of which are captive bred, hand reared and are used to being handled on a daily basis. 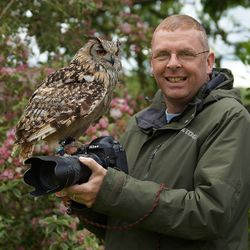 Today Joe and his team are one of the most respected bird of prey & exotic animal display presenters giving displays throughout the UK. 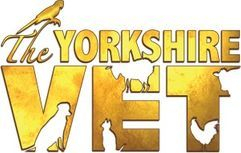 Agricultural Shows - Galas - Carnivals - Fetes - Country Fairs - Corporate Events - Family Fun Days. 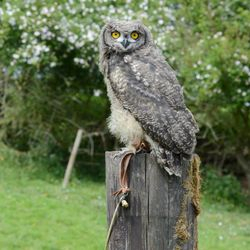 We also cater for children's birthday parties with our exotic mobile zoo or birds of prey and can also offer bouncy castle hire. 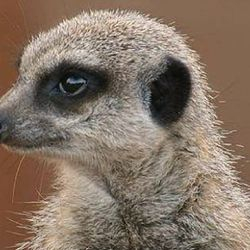 Our centre is not open to the general public. 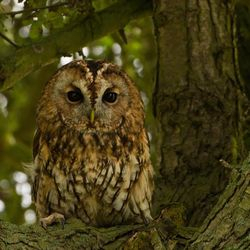 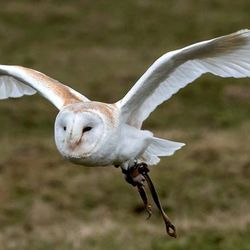 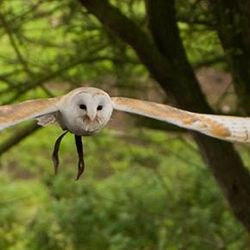 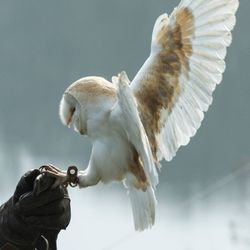 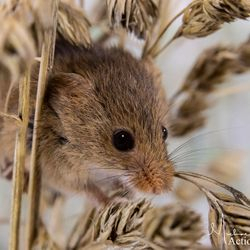 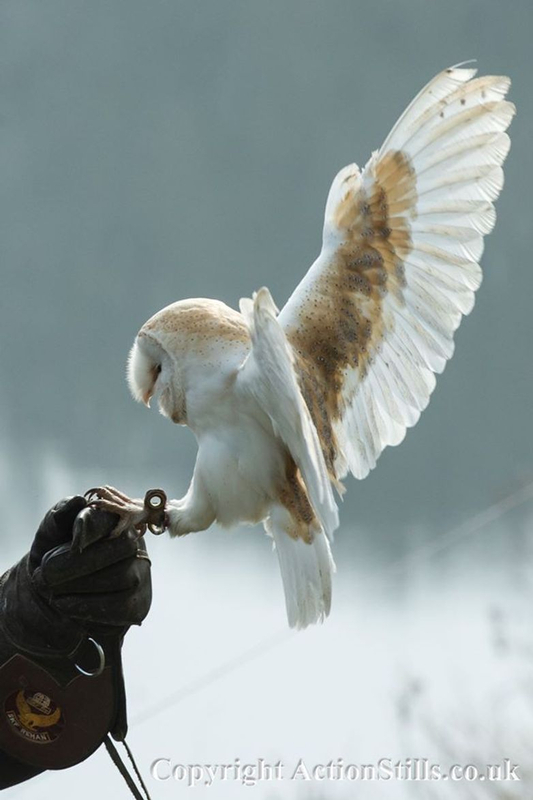 We are actively involved in conservation projects across North Yorkshire, providing nest boxes for both Barn owls and Tawny owls and Kestrel's. 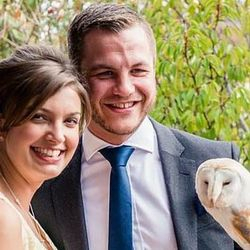 Charity events catered for at a reduced rate. 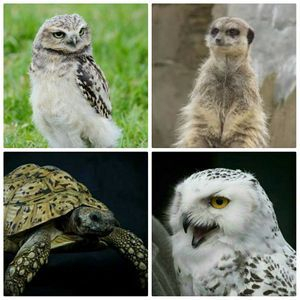 We are fully insured, DBS checked and hold a Zoo License.